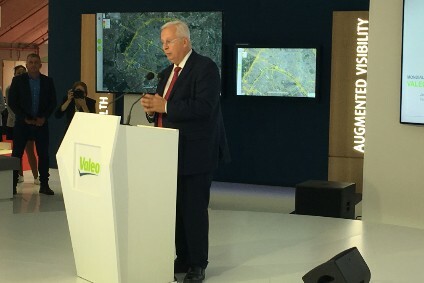 "2018 was a challenging year, characterised by a particularly volatile economic and geopolitical environment," said Valeo chairman and chief executive, Jacques Aschenbroich. "Our sales were impacted by WLTP in Europe and by the sharp slowdown in the Chinese market. We responded to this situation as early as July, implementing a vigorous action plan aimed at reducing our capital expenditure and our costs. This plan will be reinforced in 2019. "In terms of growth, operating margin and free cash flow generation, we achieved our objectives for full-year 2018 as revised in October. 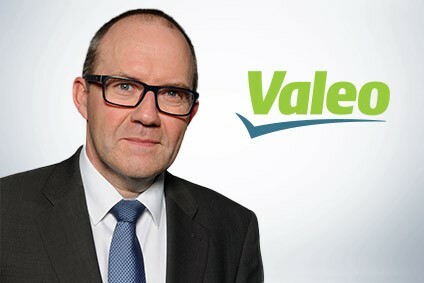 Valeo is strongly positioned in the electric, autonomous and connected vehicle segment on a deeply changing automotive market. This is thanks to our capacity for innovation grounded in the synergies between our different Business Groups and in our portfolio of technologies. 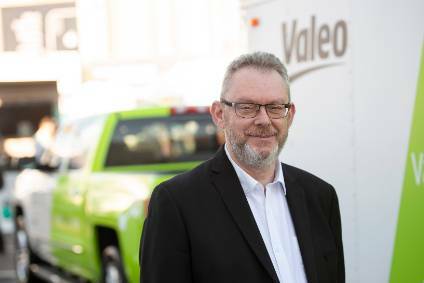 "Our order intake, including that of Valeo Siemens eAutomotive, represents 1.7x our original equipment sales and has grown 10% each year on average over the past five years, guaranteeing sustained growth in the next few years. "Despite a difficult environment continuing into the first half of 2019, this innovation strategy will allow us to improve our like-for-like growth and our outperformance relative to the automotive market during the year, driven mainly by the start of production on numerous projects in the ADAS segment with new-generation cameras, and in the electric vehicle segment, for example with new 48V systems." Uncertainty regarding the price of raw materials and electronic components. A stronger market outperformance than in second-half 2018, increasing gradually during the year thanks to the start of production on new contracts, particularly in the camera, electrical and transmission systems, and lighting segments; ?